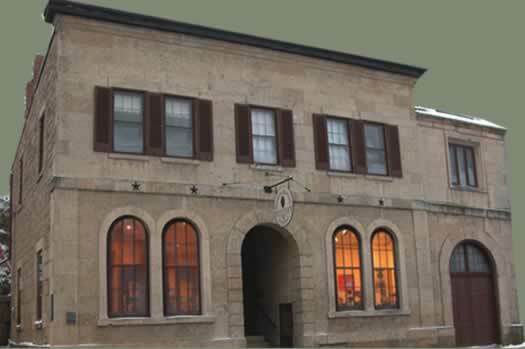 Built in 1876, the building that houses the gallery was once a booming brewery in Galena in the late 1800s. Purchased in 1971 by Charles and Sandy Fach, the buildings and property have been restored to near perfect condition. 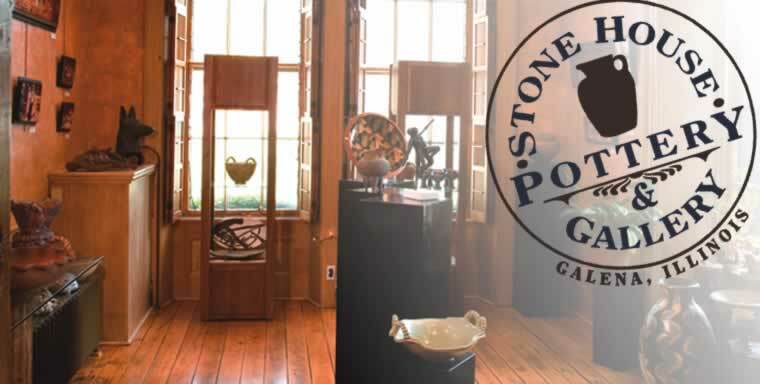 Housing a contemporary art gallery, pottery studio and Bed & Breakfast, Stone House Pottery & Gallery has much to offer visitors. Gallery openings, demonstrations and 2-day Glaze & Graze adventures are bound to keep participants entertained.